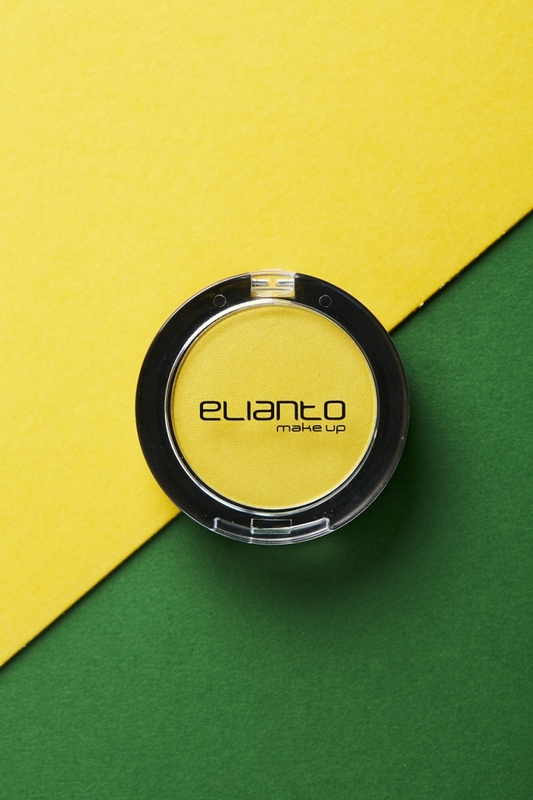 Home Happenings Elianto Has Launched A Durian Make-Up Collection! 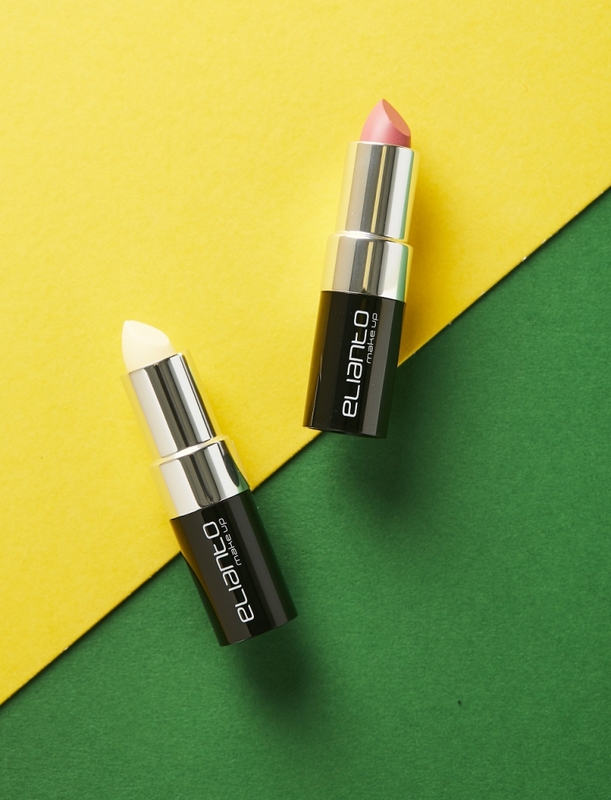 Elianto Has Launched A Durian Make-Up Collection! Yes, you read that right. No, you cannot call yourself a durian lover if you don’t have this. 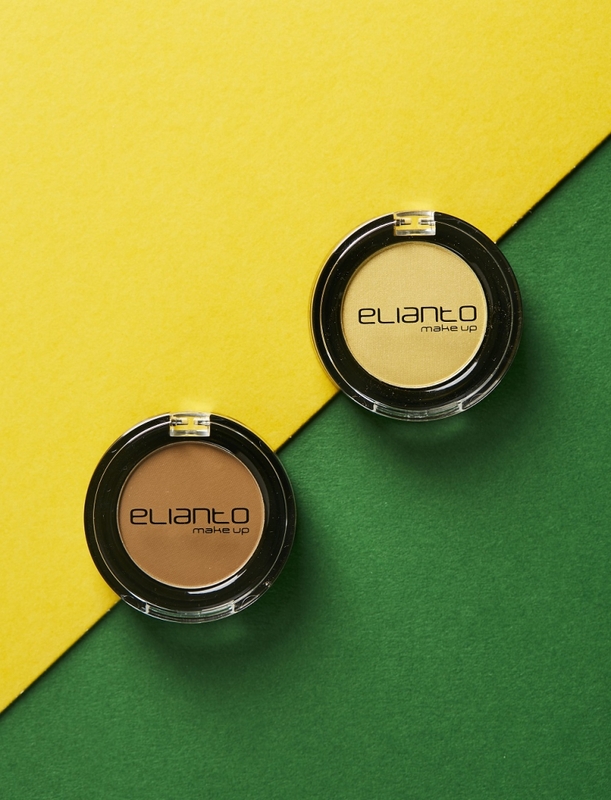 Elianto, a local brand, has launched a collection of durian make-up, and you’ll either love it or hate it. Predictably, most of the products are yellow in colour, but what’s really interesting is that they’re all infused with the scent of durian. And not just any durian, because even your face deserves one of the best durians: the Musang King. Without further ado, here are the products in the durian line-up. Priced at RM 15.90 each, the durian series features two Musang King shades: cocoa and yellow. The shadows are soft but highly pigmented, appearing vibrantly on the eyelids. You can mix and match these shadows with other colours, or use them by themselves. If you’re really new to make-up vocabulary, no, I’m not talking about those Stabilo highlighters you use to highlight your whole book. A (make-up) highlighter brightens and makes certain features pop, such as your cheekbones and nose bridge, giving your face more definition. It is priced at RM 41.93, and it “lights up your face with appealing radiance”. Ah, the ultimate way to mark your territory on your partner. Besides leaving a lipstick imprint, it also leaves behind the powerful smell of Musang King, and nothing says “I love you” more than that. 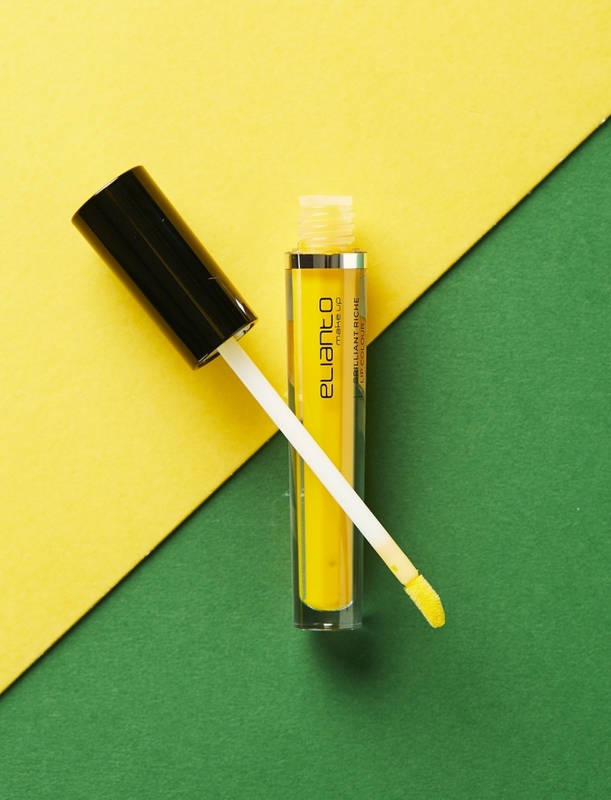 The lip colour is bright yellow (because you are their sunshine), and produces a stunning matte finish after a velvety smooth application. Lightweight yet long-lasting, it costs RM 27.93. Keep your lips smooth and plumped with this “must-have lip care infused with durian scent”! It consists of natural ingredients such as cocoa butter, olive oil, and vitamin E to ensure maximum hydration and comfort. Not only that, but it also comes in two shades: pinkish and yellow! Each lip care costs RM 27.93 as well. There’s a saying “your outfit is not complete without fragrance/perfume”, so make sure before you head out, spritz yourself with this perfume. 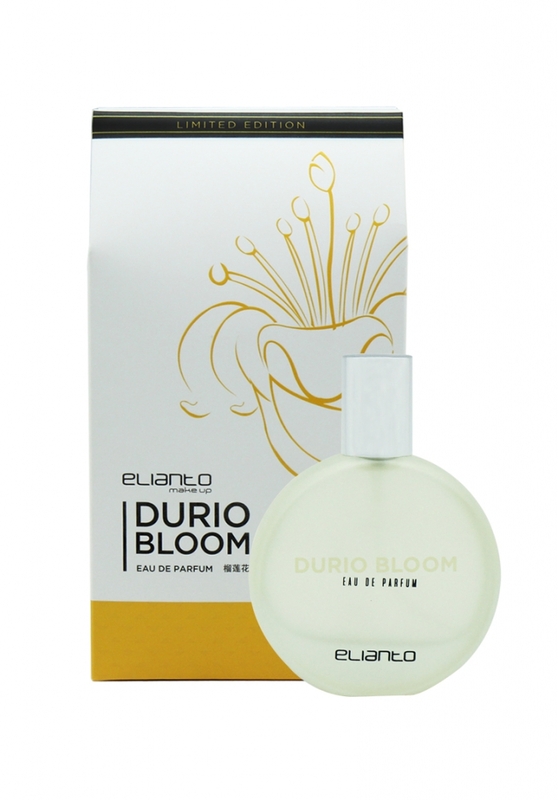 The scent is taken from the durian flower, combined with other flowers/plants such as freesia, bergamot, grapefruit, and jasmine. Get your special durian scent for RM 65.90! What are you waiting for? If you’re a durian lover, get it for yourself or your partner, so you or your partner can show how much they love durian, and walk around smelling like a durian all day! Note: All prices were taken from the official Elianto website. Next articleThe World’s Only Floating Sanctuary: The Catboat!